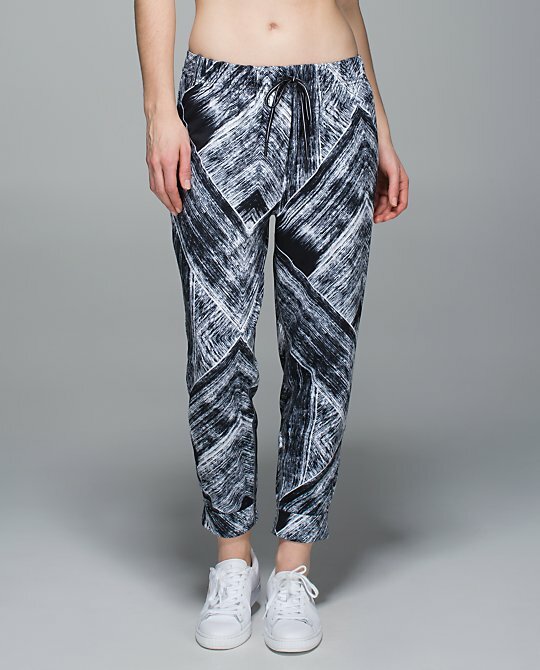 Lululemon Addict: Is Zubaz Back? 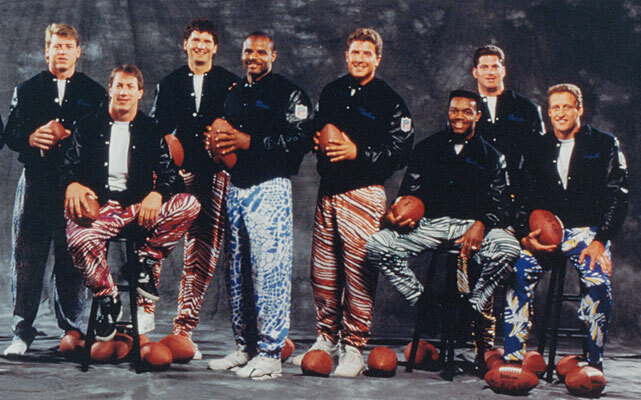 1990s NFLers in Zubaz (photo from here). As a CA native, I can confirm that we wore this look almost the same. Except we rocked our gold chains with flip flops!! Bahahhahaah! Now I have it figured out in terms of what to wear for the Summer season. Hey man it's comfortable right? Lol, Joey Buttafucco. Too funny!